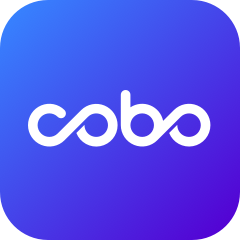 To confirm support for the IOST mainnet token swap, Cobo Wallet will temporarily suspend all IOST wallet functions (including IOST BitGrow) starting from 2019/03/08 12:00 PM (UTC +8). We will restore all IOST wallet functions as soon as possible after the mainnet token swap is complete. For the specific time of restoration, please follow our official announcements.